I'm really put off by the name of this but I still really want to try it! 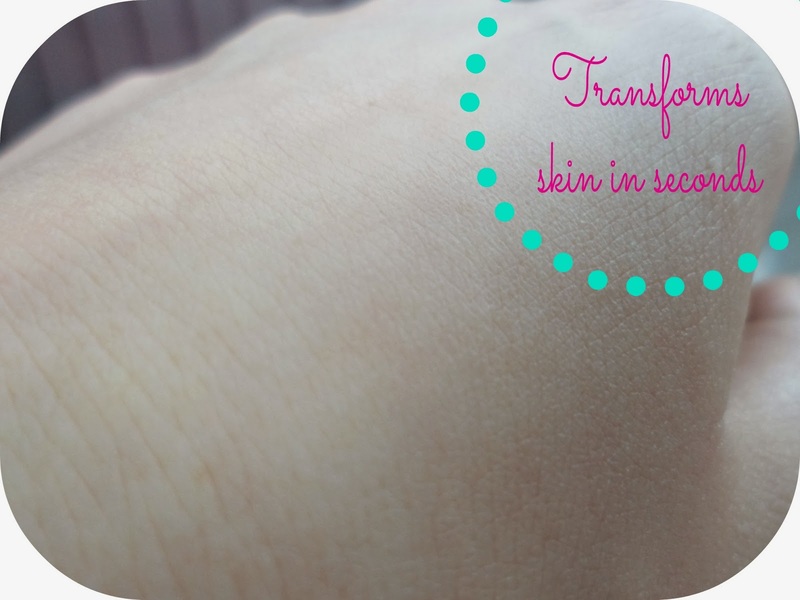 This sounds really great, exactly what my skin needs! 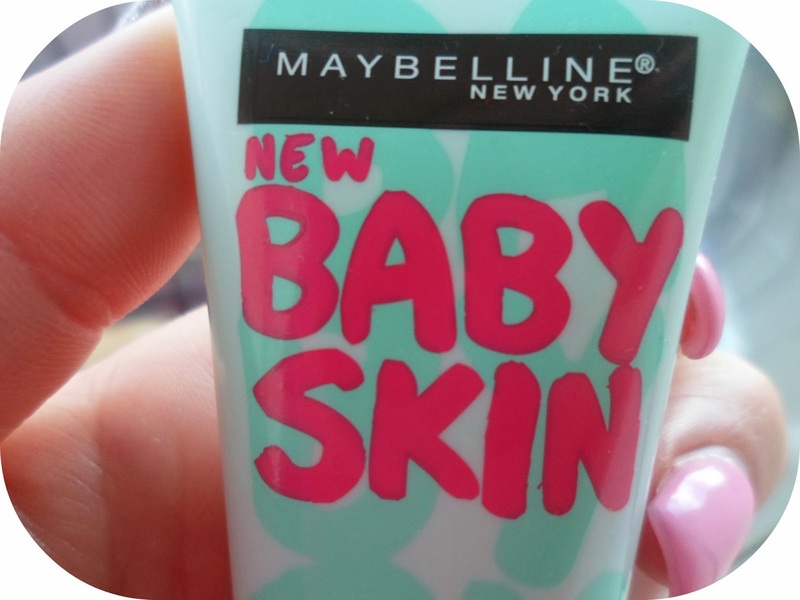 I wanted to try this i love the baby lips, but couldnt find this in boots, must of sold out, will have a look in other shops. Yep yes and yeah. I need this! This sounds amazing I will without a doubt be picking this up when I am in boots! Looks like a great primer, and you cant really got wrong for £7.99, cant wait to pop it in my basket too! This seems like a really good dupe for Porefessional cheaper and works just as good! i love it! I'm really looking forward to trying this! i look forward to trying this in the future! I've heard rave reviews about it! I think this might be just the primer I have been looking for! 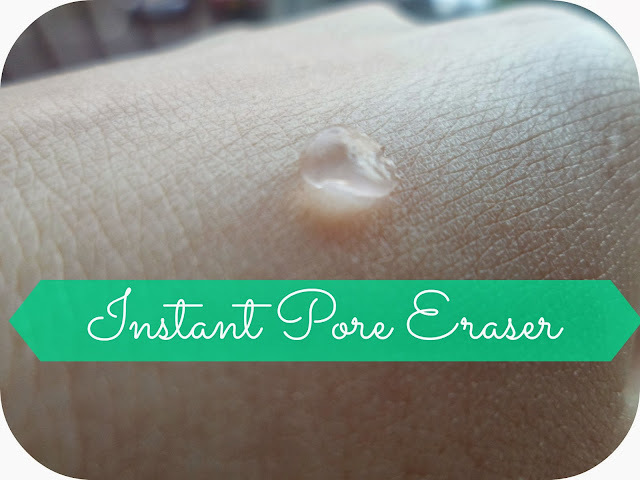 I've been after the Porefessional for a while but it just seemed a bit too pricy for me when I wasn't even sure if it would work for me but I'll definitely be trying this! I spotted this yesterday in my local Boots, it was sold out but I got it today & can't wait to try it! Great review, by the sound of things it's a great product! Ohh i've been struggling to decide what primer to buy for ages-think I might give this a go!